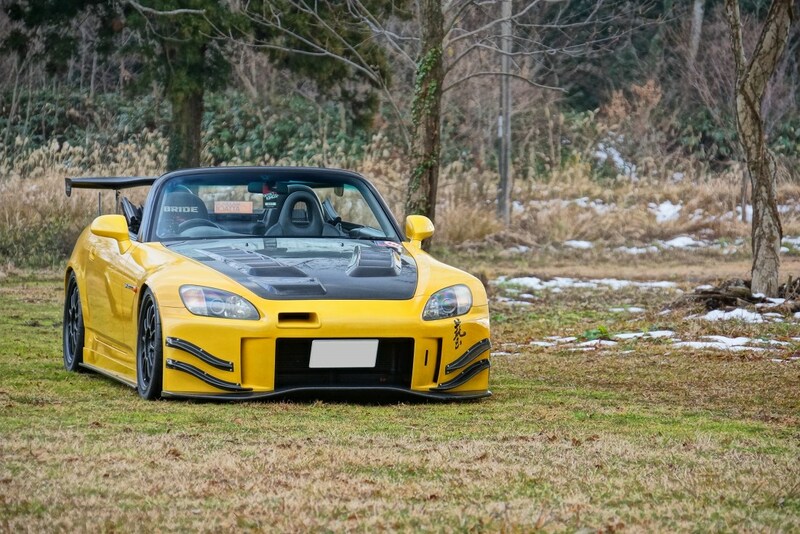 With the recent influx of super low offsets and extra flashy wide bodies, it’s kinda refreshing to see that some people still stick to what I like to call, the benchmark of Japanese tuning. 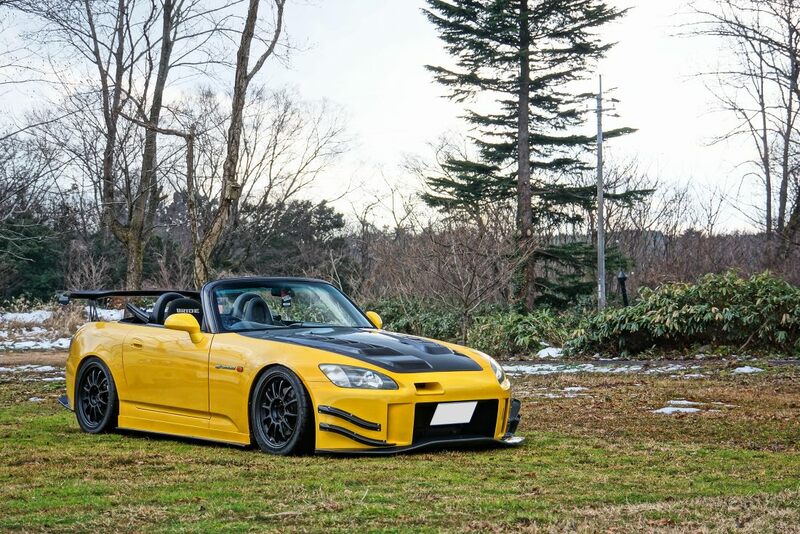 What I mean by this term is the notion of going a more functioning route as far as modifying a car is concern, the likes of this J’s racing S2000 for example. 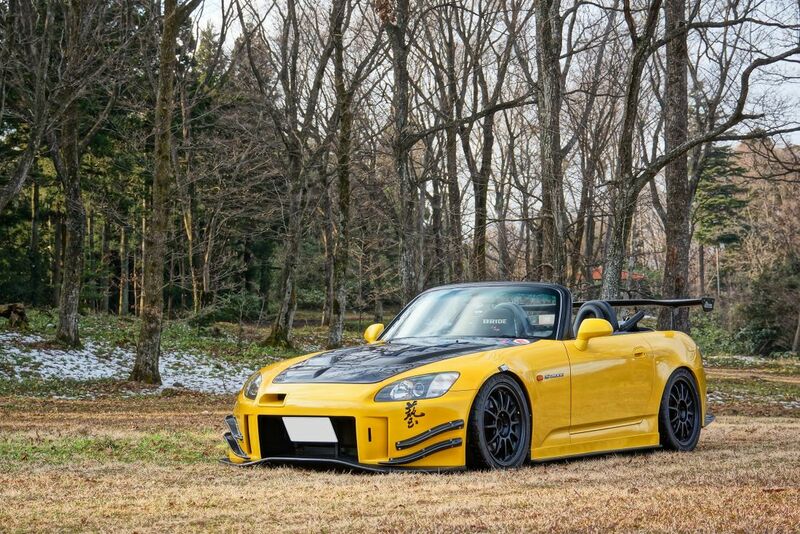 Several years ago, this would’ve been what most S2000 owners would be striving for. Those SSR Type Fs match nicely with the J’s Racing kit. 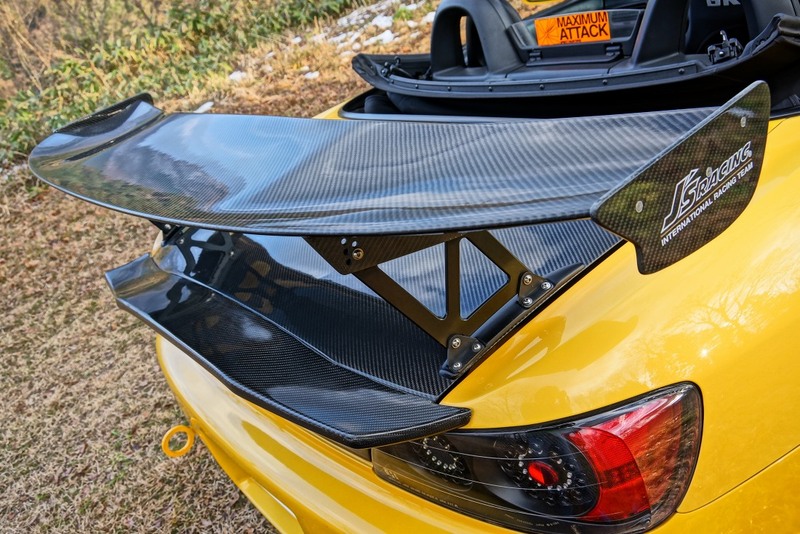 Of course a J’s GT wing is appropriate for this car. 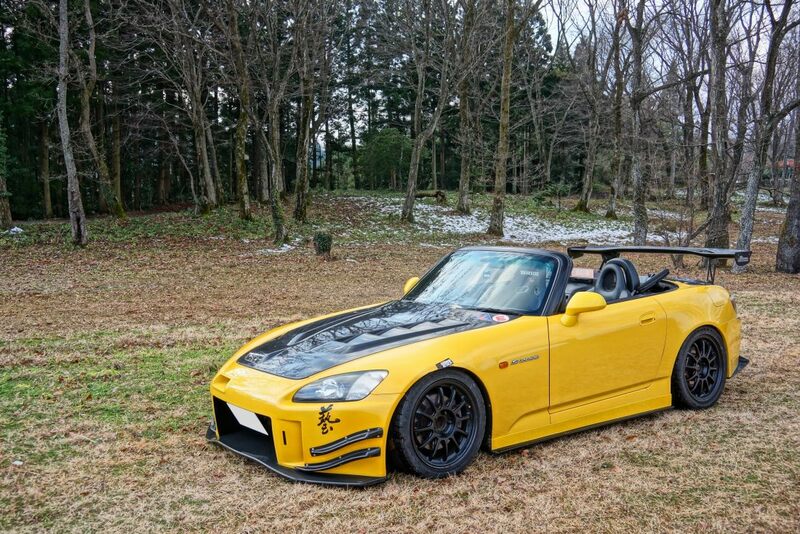 To be honest, this is my type of S2000. 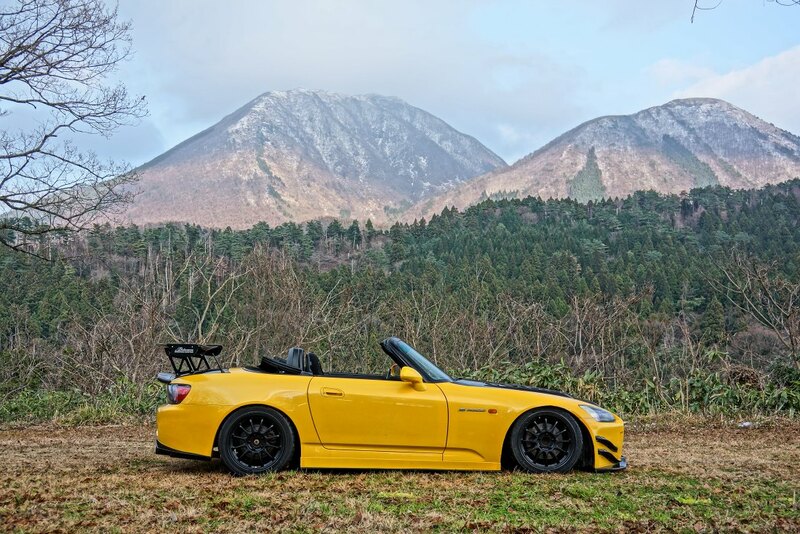 No flashy low offset wheels and crazy custom wide fenders and such. Just simple, functional, and aesthetically pleasing.